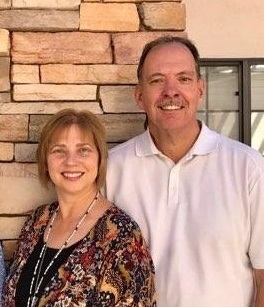 As Pat and I reflect on all that the Lord has done and provided for this past year - we could not help but start Praising the Lord and Thanking Him for His abundant blessings and for each of you - our ministry partners - who have stood with us financially and in prayer. Here is a list of what the Lord allowed us, with your help, to be a part of during the past year. There is so much, that we might have left something out. 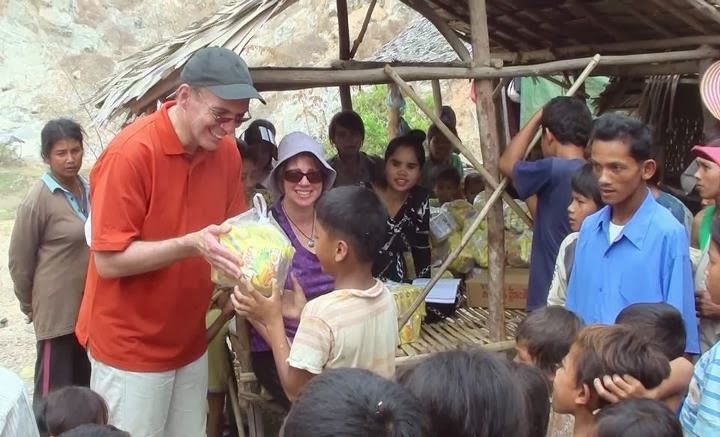 Join us in praising and thanking our Awesome God for all that was accomplished.
. Books, Bibles and Supplies delivered to underground churches in Laos.
. Church meetings in Myanmar, Laos and India where souls were saved..
. 200 pairs of eye glasses in assorted prescriptions for our 1st Eye Vision Clinic in Ghana. Without your help, Pat and I know these things would not have been accomplished. You are important and have a part in bringing the Good News to those who are less fortunate - Thank You! Have a Wonderful and Grateful Thanksgiving!